God has a relentless pursuit for our full hearts. "Sometimes human love is fickle, but let me tell you, Jesus keeps his marriage vows." 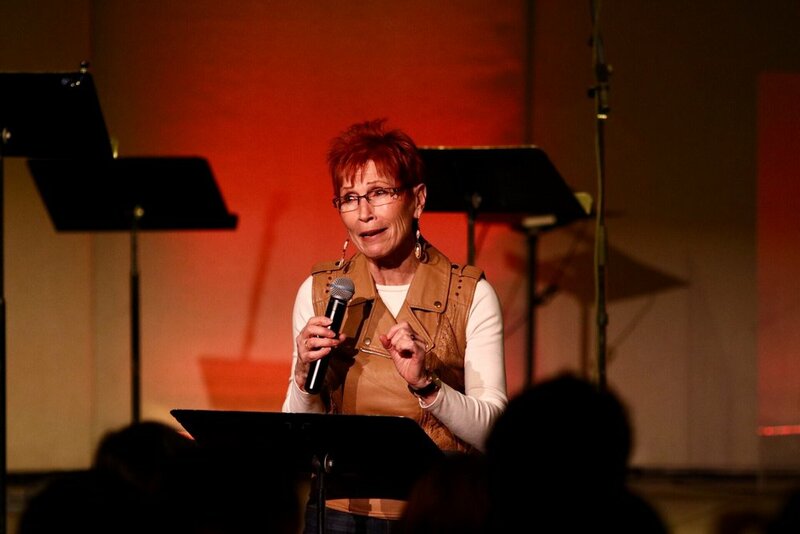 Using personal testimony, story, and prayer, Elsie delivers a message of passion. This message focuses specifically about 2017, God's love, and how this year is a year marked by God. Elsie invites us on the journey to God's heart, to explore His love. She exposes the lies we believe about His voice, about His character, and as a result, brings a space for us to respond to his relentless pursuit for our full hearts. "He doesn't want us striving, He doesn't want us competing. He's on a quest." He is our Shepherd, and the God of the universe, is looking for us. Not only should we be on pursuit for God, but He is in pursuit of us. We had the privilege and pleasure of having Elsie Welch join us as the featured speaker for the Refresh Conference in February 2017. She delivered passionate and convicting messages of hope, God's goodness, firebrands, and walking out His call on our lives. This is part 1 of 4.